The stunning David Duchovny House of D leather jacket is made from genuine leather. Perfect for a casual wear, the jacket comes in a classic black color with white stripes on the arms. The House of D Tommy Leather Jacket has a stylish snap tab collar and an YKK zipper closure that makes it look cool and comfy. The inner of the jacket consists of a polyester lining that makes it comfortable and durable. The sleeves of the jacket are long and have snap tab cuffs. 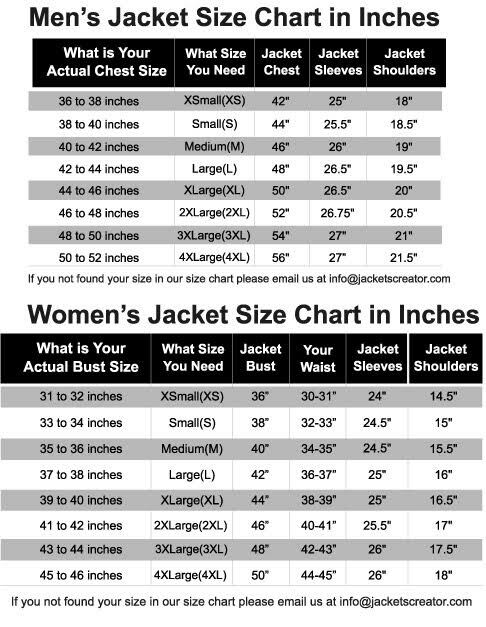 There are also two side waist pockets in the jacket that make it ideal for carrying gadgets. It is the perfect look for a night out with friends or family.